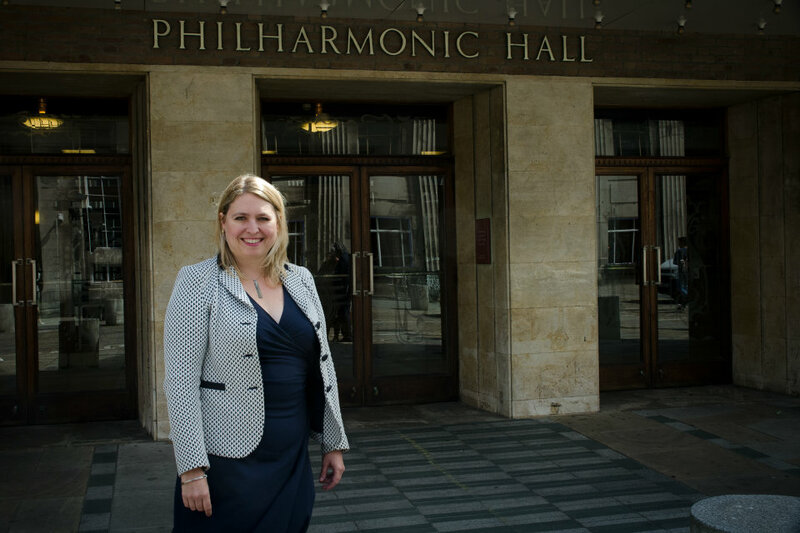 The Culture Secretary Karen Bradley sets out her plans to increase access to arts and culture. Thank you - it’s fantastic to be back in Liverpool, this wonderful world city. The waterfront is a World Heritage site. There is gorgeous architecture. World-class performing arts. Amazing museums and galleries. And how we make sure we reach everyone is what I want to talk about today - the scale of the challenge and what we are doing about it. A determination to widen access to the arts is not new. It animated John Maynard Keynes – the first Chairman of the Arts Council – and Jennie Lee – the first minister for the arts - whose 1965 white paper said, “the best must be made more widely available”. As Professor Brian Cox has said, no-one thinks they can simply pick up a violin and play but they think maths is a natural talent. But in truth, both music and maths take time - and hard work makes all the difference. The Government runs a survey called Taking Part. Arts engagement is nearly 82 per cent among adults from the upper socio-economic group - compared to just over 65 per cent from the lower socio-economic group. Small wonder that people from disadvantaged backgrounds are poorly represented in the artistic professions - or that young people from such backgrounds are less likely to play an instrument and are underrepresented at conservatoires compared to higher education in general. So we know what the problem is - what are we going to do about it? I hope that many of the kind of organisations here today and across the DCMS portfolio will want to take part. The deadline is tight and bids must be in by this Thursday. But Liverpudilans have never been shy of creativity, so please do get involved! My department received a massive injection of talented staff and brilliant ideas – as well as a great minister in Rob Wilson - when we assumed responsibility for the Office for Civil Society. So places can be regenerated by culture - but only because of the effect on individuals. Culture, media and sport have real, lasting impacts that benefit all of us.